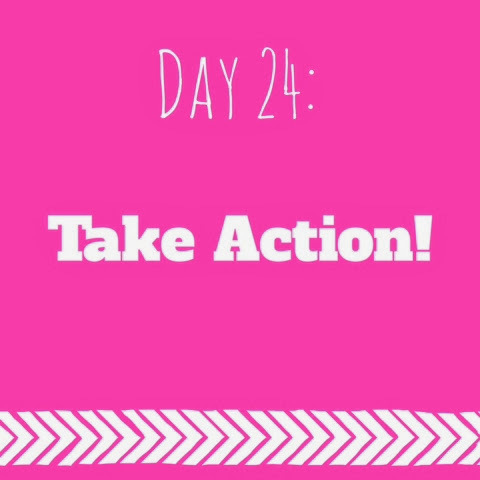 Organized Charm: NYNL Day 24: Take Action! NYNL Day 24: Take Action! Try to accomplish one thing from your to-do list. Seriously. The challenge for this day is literally to do ONE thing from your to-do list! At this point, everything on that to-do list is leading up to accomplishing a big goal! The only thing to do now is to put all that planning into action... just get out there and do it! And it sounds easy… because it kind of is easy. And just because it’s easy, Don’t try to complete the whole list in one day. You'll burn yourself out. And Don’t give yourself a ridiculously difficult amount of items to do! You'll neglect the other parts if your life. The point is just to get into the daily habit/routine of working these little baby steps into your everyday life. 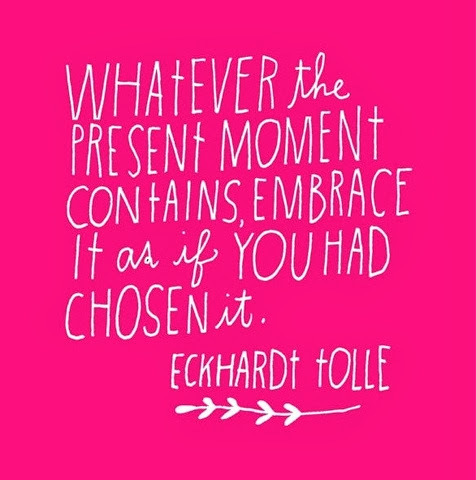 Can you imagine the awesome things that you’ll be able to accomplish with 10 years of productive baby steps? !